There are a wide range of WooCommerce extensions that helps you in selling anything using WooCommerce platform. 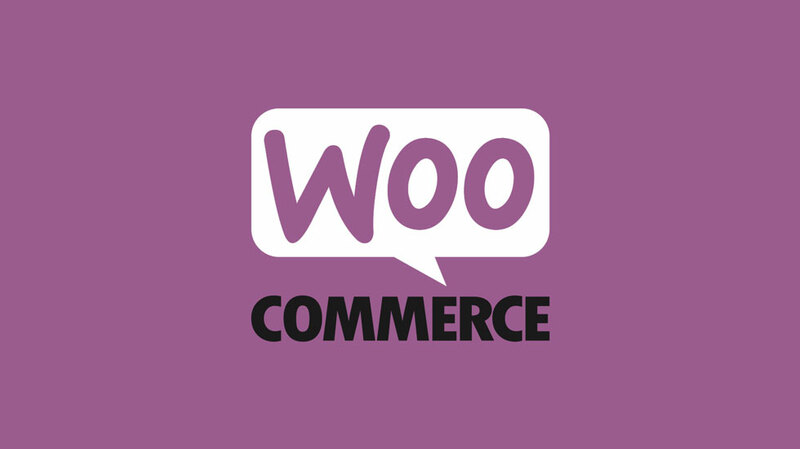 Many of the WooCommerce extensions are complicated and require support from the developers. So, if you are using WooCommerce then you can try one any of the WooCommerce Extension that is listed below. If you want to integrate the credit card payment option on your website then you must contact the company that organization which will provide you Payment Gateway and learn about the fees and structure of payment. The role of All Payment Gateway extension is to provide you different payment gateway options including that of PayPal, Authorize.net, Stripe etc. You can even find the comparison charts for comparing the Payment gateways. This extension would change the design of ‘Sale Sticker’ that had been displayed on your WooCommerce site. It allows you to tell the customer that how much extra saving the customer can do on that particular product. The text of the sticker can be changed anytime. This WooCommerce extension acts like a glue. Multilingual e-Commerce site can be run using WPML, WooCommerce, and this extension collectively. You can easily store translatable pages and make the products appear on site. Visitors can easily switch between different languages on your store. WooCommerce Coupon abilities can be ignited more using this useful extension. Gifts certificates can be offered on your site. Coupons can be integrated easily with single or more products. You can design a URL coupon to make it applicable straight away when the customer clicks the link. Users can be allowed for importing multiple coupons as a CSV files. This WooCommerce extension had been created by one of the leading developers of WooCommerce plugins- Mike Jolley. A number of customers love gift wrapping services. Gifts wrapping service can be added to the products of your customers when selected by them using this extension. It will automatically add the gift wrapping price set by you with the product. It is a lightweight extension for adding WooCommerce resources to your toolbar or admin bar. It will connect o the setting pages of plugin and tab pages of your browser. The administrators of the website can work easily from one place using this extension. You can easily switch between the frontend of your website without much effort. WooThemes had developed this extension and it integrates the payment gateway between your store and Amazon’s credit card processing. The Amazon Payments Advanced widget would be embedded to your website. Most of the credit cards would be now accepted using this gateway. One of the benefits of adding this extension is that it is constantly updated by WooThemes. The payment data will be stored in your website and you will need a SSL certificate for using this gateway. It is one of the topmost selling extensions in WooCommerce. You can create the WooCommerce products that adds recurring payments for services or the products. A recurring structure can be created using this extension. James Coster is the creator of this extension and it will help you out in customizing the individual WooCommerce resource (product) pages. You can even hide the product images and other details related to the product. This is one of the awesome extensions for non coders and helps them in customizing the WooCommerce button text, labels, and much more. You can modify the WooCommerce filters through the setting page of this extension. You do not require any code to do the so. The button text on ‘Add To Cart’ option can be changed. Not only this, you can also change number of products, tax labels and other text labels and make it different from WooCommerce defaults. These were some of the most popular WooCommerce extensions that a WooCommerce cart user must try. These extensions are efficient enough to provide easiness to the users while working on their WooCommerce platform. So try out the above extensions and make working on this platform easy.